For readers who happen to be on or near the UBC campus this week, we’re having the first of many fundraising events to raise the money needed to digitize the squeeze collection. 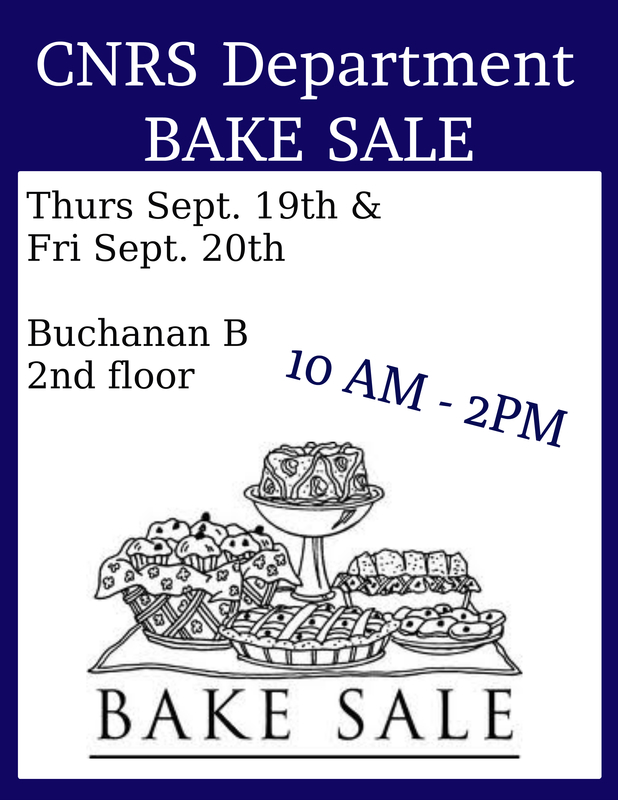 Enjoy some delicious baked goods full of buttery, chocolatey, or bacon-y goodness, buy a few books to support your academic dreams (at a fraction of bookstore prices) or to indulge your guilty pleasures, and support a great cause! The sale will be held this Thursday and Friday, Sept. 19th and 20th, from 10am – 2pm at two separate locations. 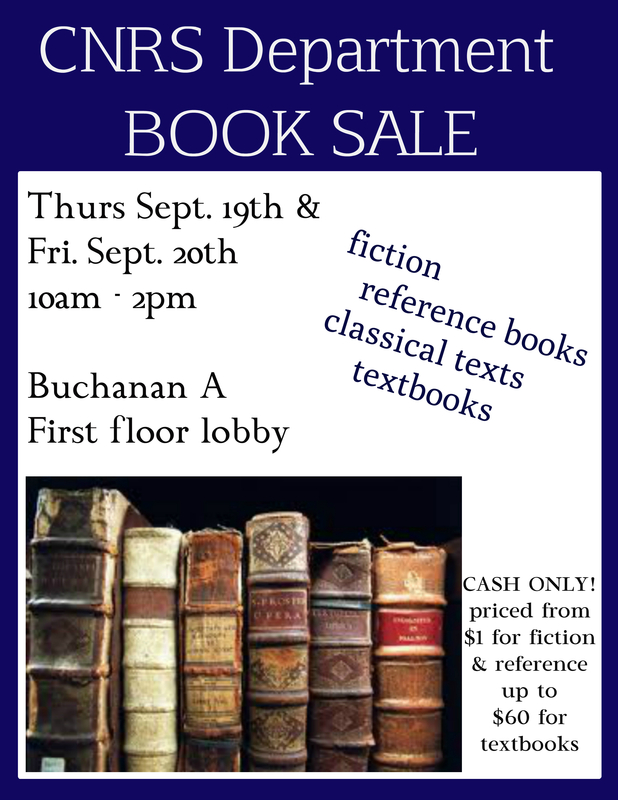 The book sale will be held on the 1st floor lobby of Buchanan A (near the cafe) and the bake sale will be held on the 2nd floor of Buchanan B (near the doors that lead into Buchanan C). These are cash only events, so come with brimming wallets and empty bellies and backpacks!